The Bloomington Bandits play their home games at Red Haddox Field at Toro Stadium. 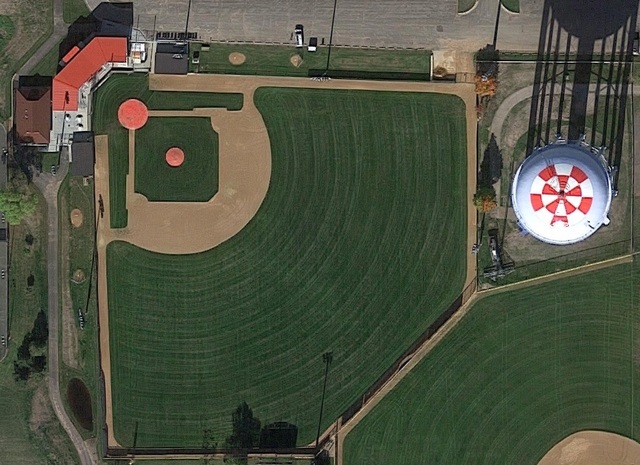 The field is located at 360 East 90th Street in Bloomington, just west of Portland Avenue. The field sits between the Water Tower and Valley View Pool. Parking is available in the lot against the field (on 90th Street), the Valley View Pool parking lot (west of Haddox Field on 90th Street) and behind the Right Field fence (91st Street). Red Haddox Field is named after Red Haddox who was instrumental in building the field. Red was a regular around the Bloomington Gold Legion program and could be seen regularly at Haddox Field. Gerald "Red" Haddox passed away in 2008. 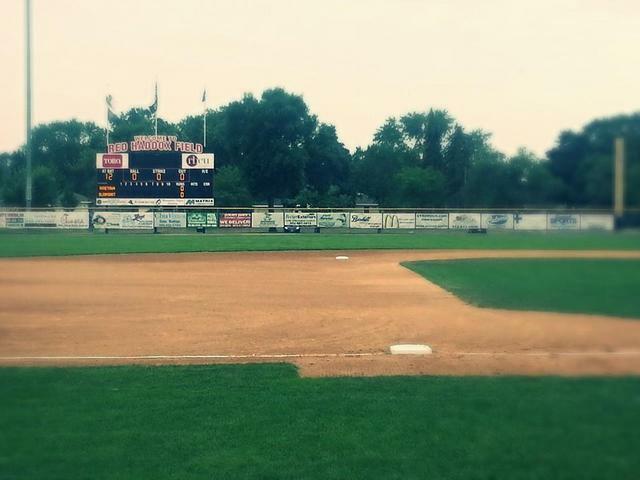 Red Haddox Field at Toro Stadium has been the Bandits home field since the team started in 2006. Red Haddox Field is also the home of the Kennedy Varsity team and the Gold Legion baseball team. The Bloomington Bulldogs and Bloomington Redbirds played their home games at Haddox as well. The Class "A" State Tournament was held at Red Haddox Field at Toro Stadium for the first time in 2011 and plans are for Haddox Field to be a State Tournament site for many years in the future.